What if you could TRANSFORM YOUR CHILD for life? 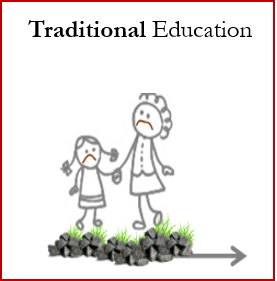 Traditional Education is the type of education all, if not most of us, went through. Things were taught to us through a senses-based approach. This can be fun when we are still working on developing our motor skills, or when we are on road trips. However, when it comes to learning how to read, or spelling, methods used are often dry. Why doesn’t Traditional Education work? It ends up overloading children’s senses. In the end, children and their families end up with more stress and a lot more rote learning to do. This is especially true since the amount of knowledge and skills preschoolers are expected to know these days has only increased. And it will only increase. At Stamford, we have New Education. 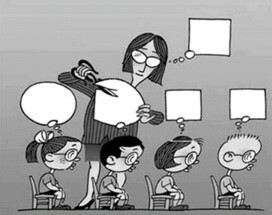 The outcome of New Education? 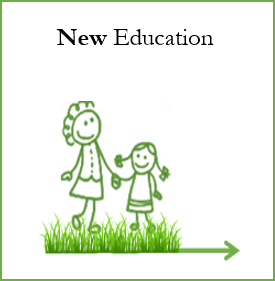 New Abilities that transform your child for life. With New Education, your child’s potential is pretty much infinite. At Stamford, we have the Stamford Achievable Proficiency – what your child can possibly achieve at each of their preschool ages. As parents, you hold the key to your child’s transformation.